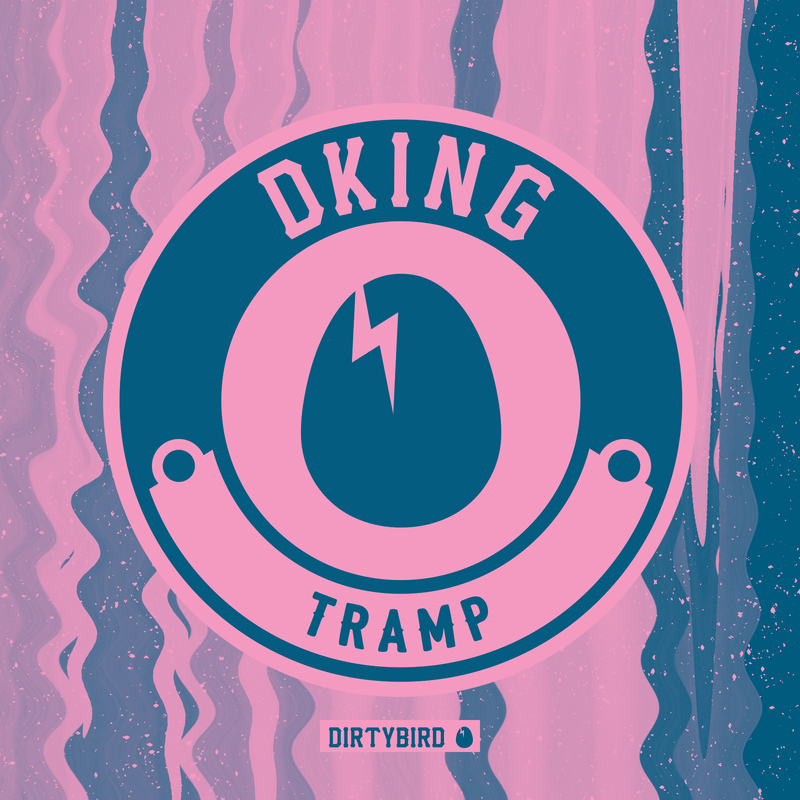 [BIRDFEED EXCLUSIVE] Brazil's DKING returns to the Birdfeed with "Tramp"! I had a rock band for 10 years and composed the songs. But I always went to electronic parties and since 2016 I started electronic music production, and in that month it's been 2 years that I'm producing. use Ableton Live and native, operator, saturator and ping pong delay. I really enjoy using Massive, Decapitator, Kick Start. I use everything around me as inspiration. FUNK.3, for example, is full of sirens, busines and everything I live in transit, from work to my house hahaha it's like my life was a video clip and I danc'd my songs in it, so everything is used as inspiration for my tracks. I discovered Dirtybird in 2015 when Bruno Furlan debuted with 'Blow Minutes' ever since I followed and I set as a goal to get to DB. -Which Dirtybird artist would you like to collaborate with the most? Recently I realized the dream of having a collab with Bruno Furlan, who of idol became my great friend, but I still dream of having a collab with Will Clarke, which is a great inspiration and one of the best for me. The adventures of a dream maker. -What's the best concert you've ever been to? It's a hard question hahaha but the best show was UP CLUB 2016 when I actually got in touch with the electronic scene, I saw Amine Edge & Dance, Super Flü, D-Nox, Volkoder and Alok. It was there that I felt that my life changed, decided to be a DJ and producer and to be there one day. Since I discovered Dirtybird, I have followed and wanted to live it, Dirtybird has become a dream, a great and fun family in which I wanted to be a part. For me, it goes way beyond a record company. I've already reissued my 'Do It' track that came out on Perfect Driver on VonStroke's album 'Live in Detroit' and now with this official release is something of an immense happiness, a dream come true and I just have to thank for being here today.